JOSEP MONCADA JUANEDA was born in Mahon, Menorca in 1967 and trained as a painter at the Massana and Llotja Schools of Art in Barcelona under Rafel Jofre and Isidre Manils. 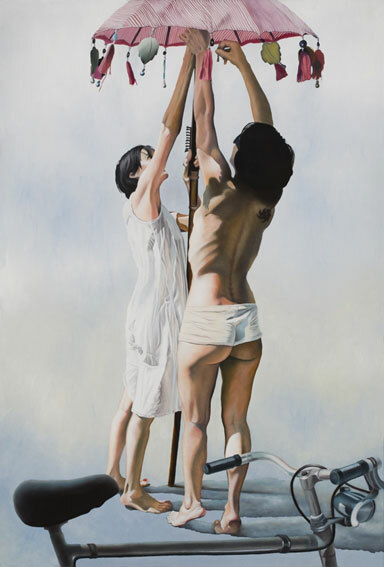 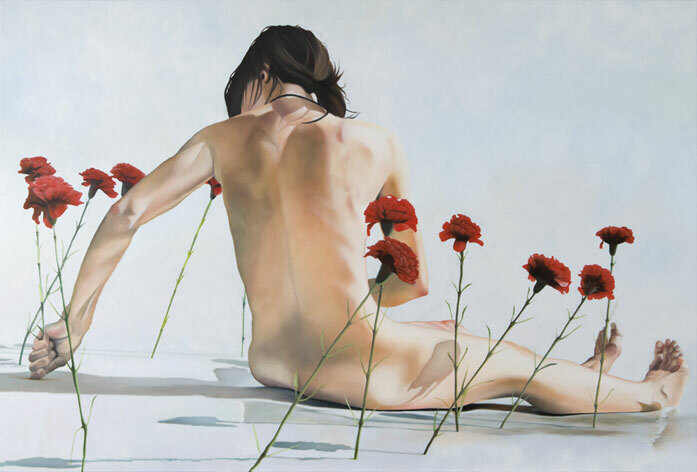 He has participated in group exhibitions in Barcelona, Madrid, Menorca and Mallorca, earning first prize at the Festes St. Bartomeu, Ferreries (2001) and was voted 'favourite artist' at the Premi St. Antoni, Menorca (2003), when he was also awarded a scholarship by the Talens España. 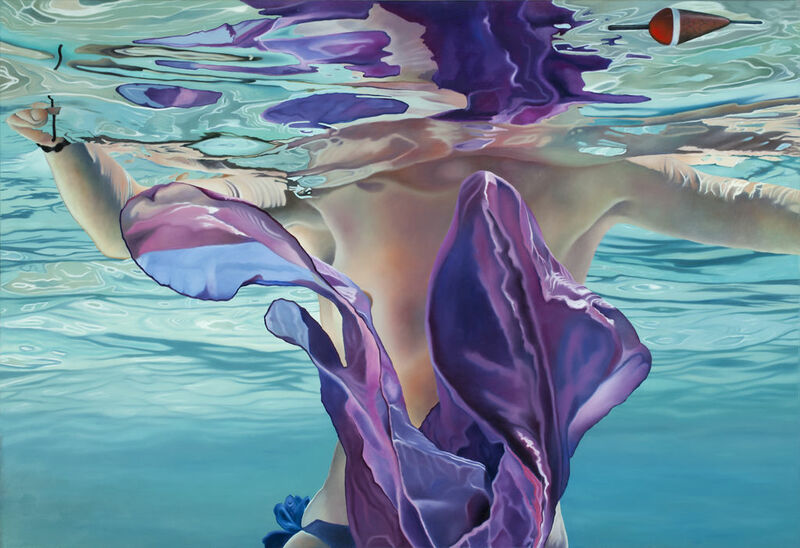 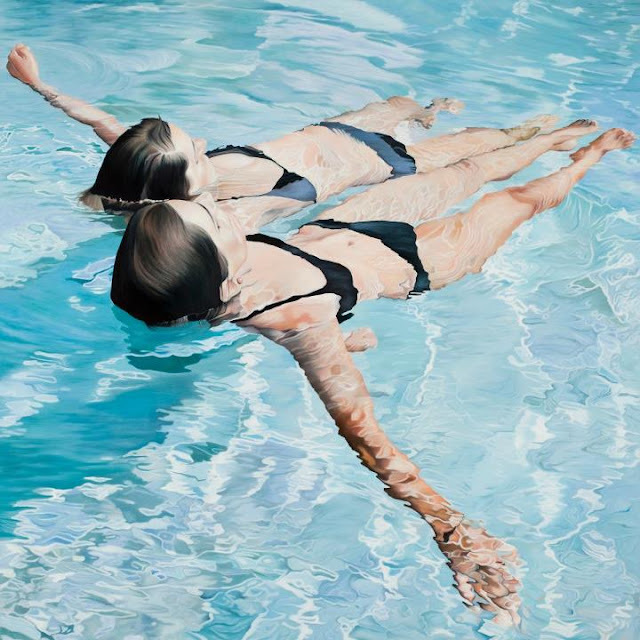 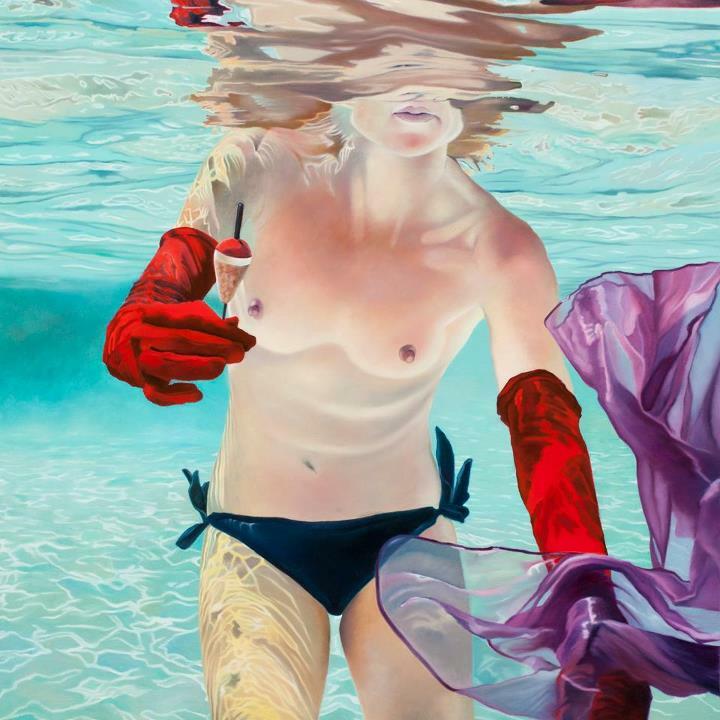 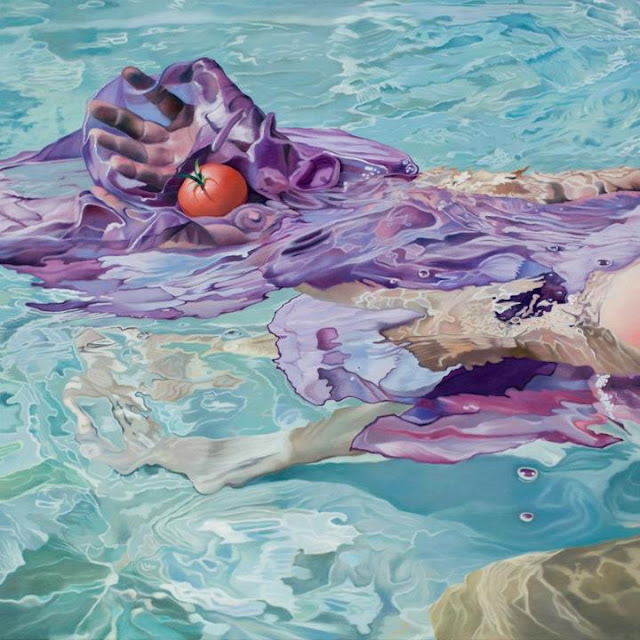 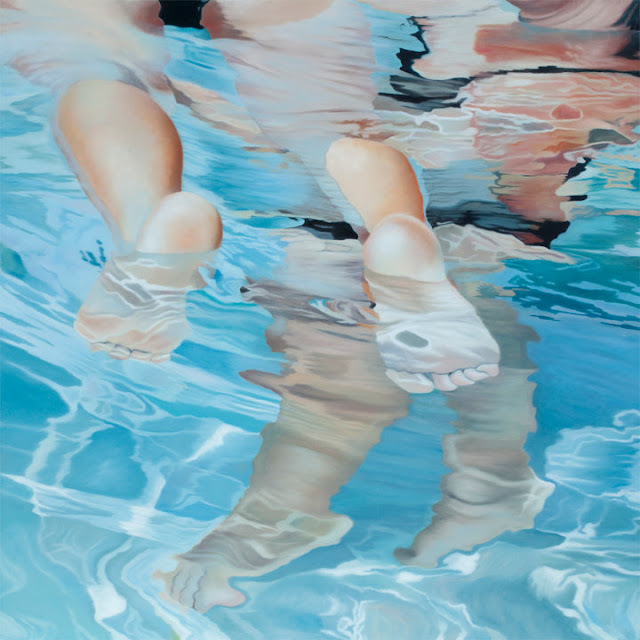 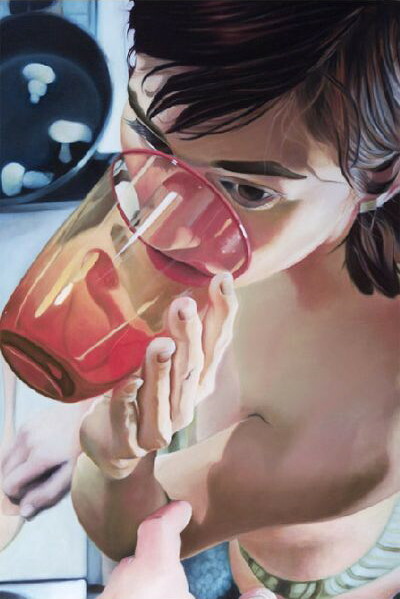 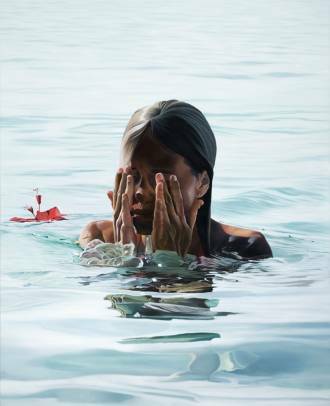 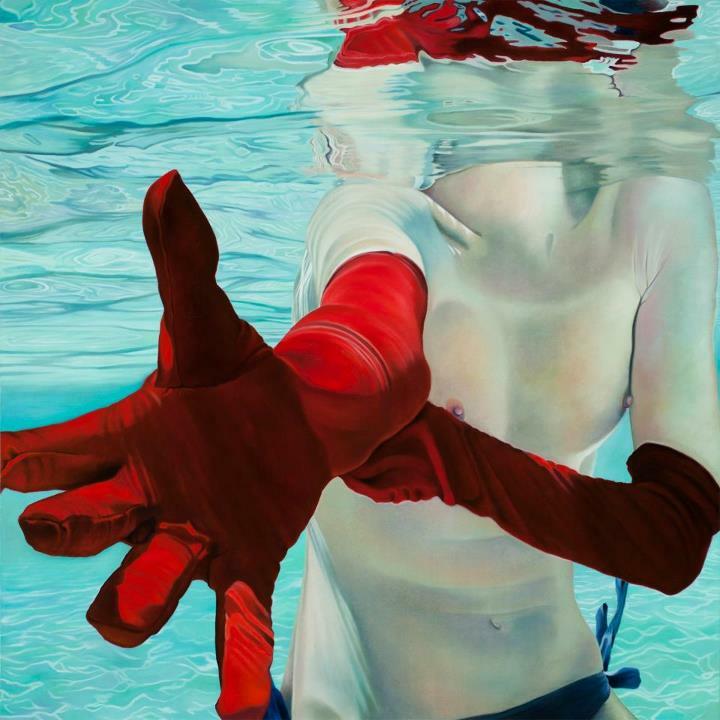 Josep Moncada has been represented by Francis Kyle Gallery since 2003.